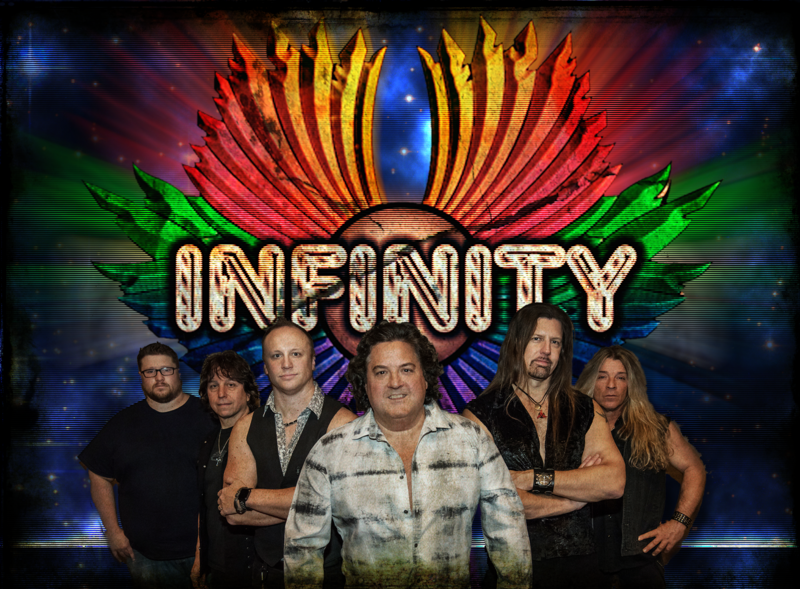 INFINITY- Infinity is one of the most successful cover bands in the area - always drawing great crowds, and for good reason. Infinity lights up the stage performing Zeppelin, Styx, Queen, REO Speedwagon, and of course, their signature group, Journey. If you have already experienced an Infinity show, you know exactly what to expect... if not, expect the unexpected, so be prepared. You might be singing along with them (and we guarantee you will), or a microphone may just appear before you. 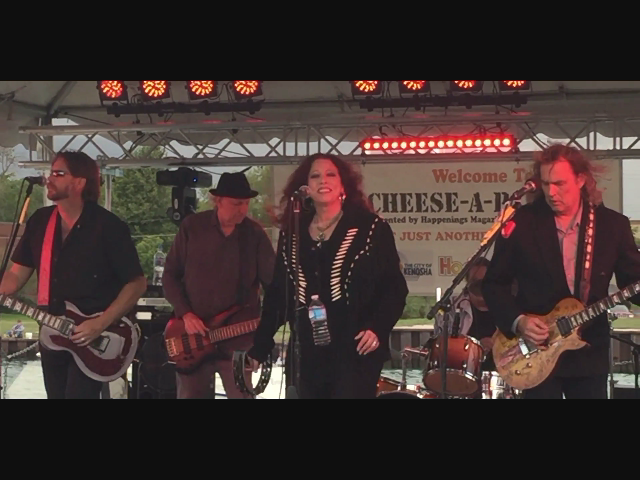 Check out Infinity when they take the AARP Stage on Sunday, September 2nd at 8:30 p.m. to close out the Cheese-A-Palooza festival. 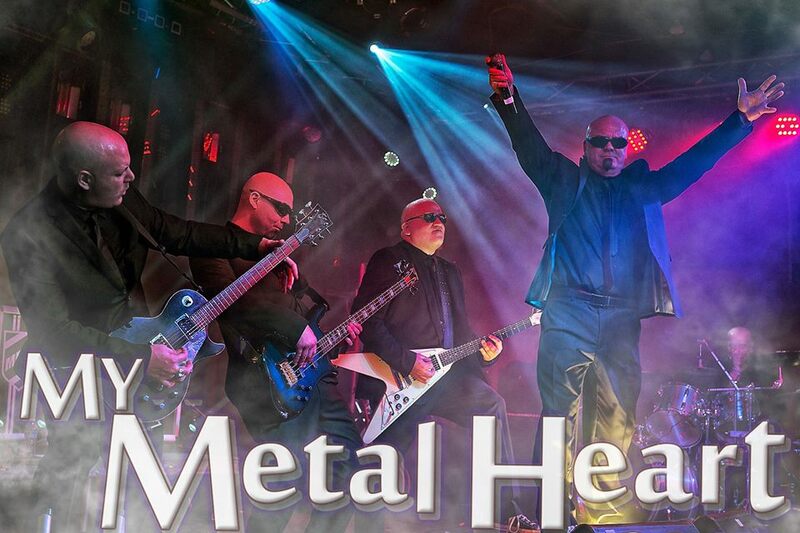 MY METAL HEART- The baldest hair band returns to Kenosha to bring you faithful recreations of the greatest rock songs from the 80s. These rockers are dressed to the nines, but their amps are turned up to ten. They deliver a one of a kind experience, which is priceless. See them banging their bald heads to the rock on Sunday, September 2nd at 7:30 p.m. on the Shoreline Stage. EPIC- Epic is an 80s cover band from the Chicagoland area that delights their crowds with fan interaction and professionalism. Epic will engage crowds of all ages through high energy and perform the beloved songs that remain popular for today's audiences. Check them out at the AARP Stage on Saturday, September 1st at 8:30 p.m. 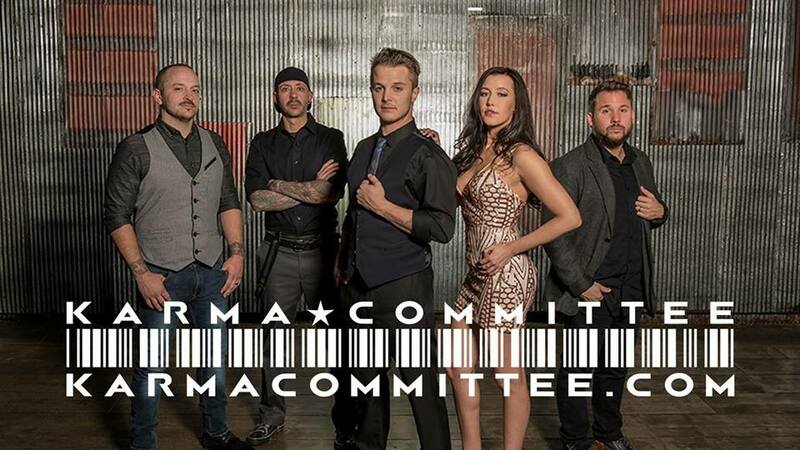 KARMA COMMITTEE - Formed by ex-members of some of Chicagoland's and the country's biggest names. Karma Committee delivers a high energy tribute to the greatest artists from the 90s to today, including Justin Timberlake, Lady Gaga, Ed Sheernan, The Chainsmokers, Michael Jackson, Beyonce, Backstreet Boys, and so much more. Combining pop, dance, r&b, rock, and hip hop. This will be a dance party you will not want to miss on Saturday, September 1st at 8 p.m. on the Shoreline Stage. BOUNTY HUNTER - Hit the AARP Stage on Sunday, September 2nd at 2:30 p.m. when Bounty Hunter takes the stage! This group may be from Spring Grove, but their heart is in the deep southern rock grooves of Skynard, ZZ Top, Molly Hatchet, 38 Special, and more!